Our in house control panel shop is UL 508A certified and ready to build your control panel to your specification, or to our custom design. If you need a small single motor starter enclosure, a large four door stainless steel enclosure with remote operator consoles, or anything in between we can help you satisfy your needs. Every control panel we build is thoroughly tested for quality control, and provided with an SCCR as per NEC 409. 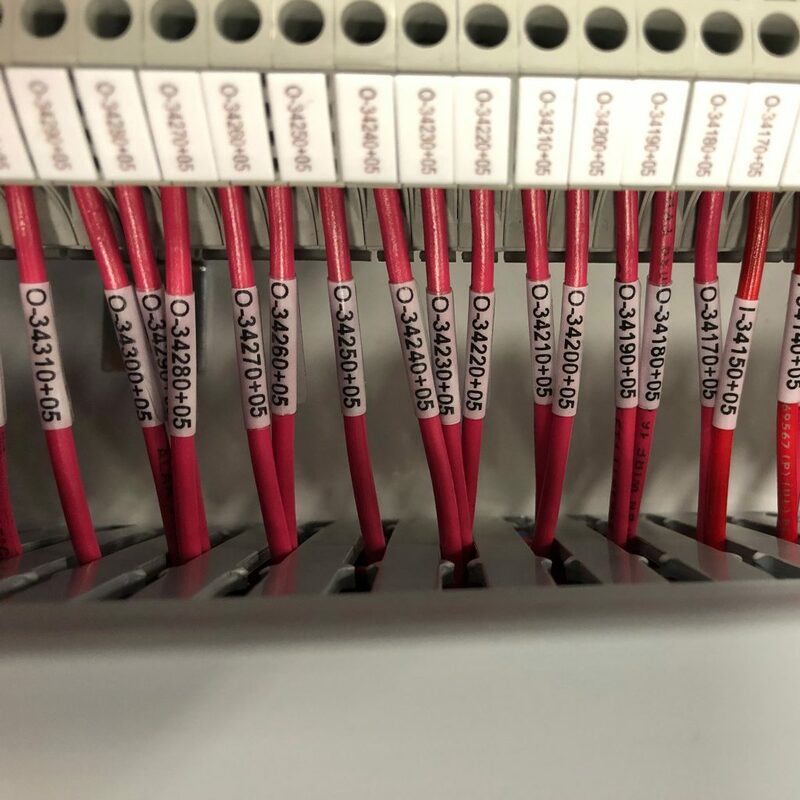 We will also provide custom engraved nameplates, in-panel heating and cooling, CAD electrical drawings, and perform factory acceptability testing to ensure the best product performance. 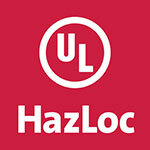 Does your panel meet the requirements for UL 508A and NEC 409? Do you know how to tell? 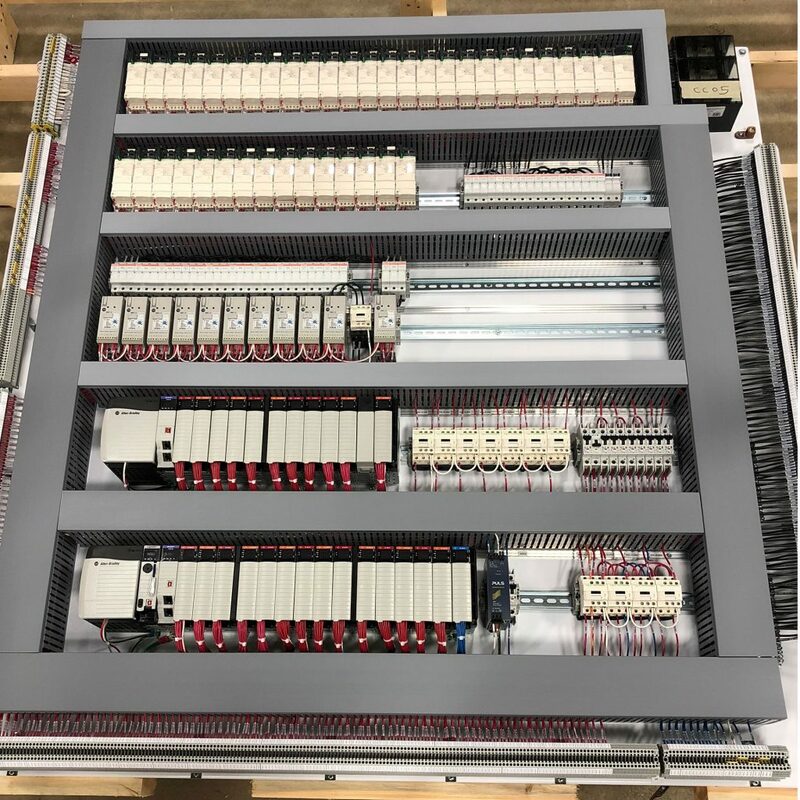 We have an UL certified panel shop so if an UL certification is a requirement for your project you can have confidence that we can build it. SCCR has been a hot topic in the industrial setting for the past few years. 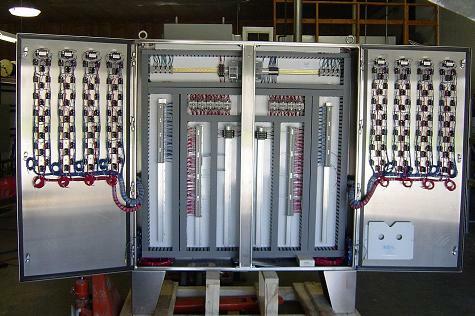 We provide a short circuit current rating on all of our panels by default. Let us make sure that you are in compliance with these new standards.